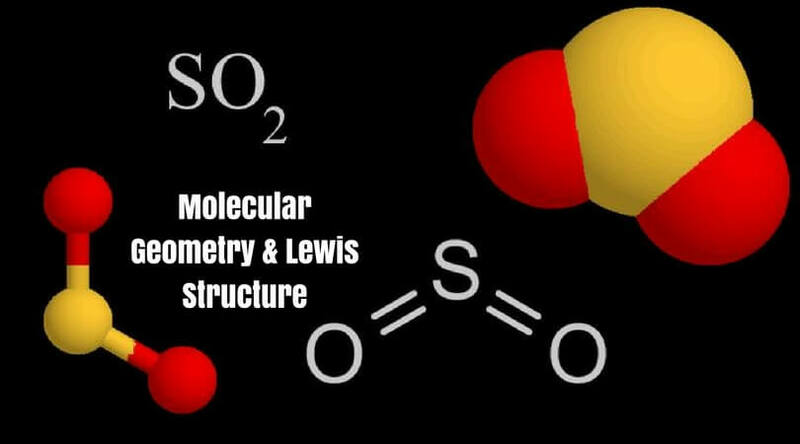 Chemistry is an interesting (and one of my favorite) subject as it is related to every activity around us. It plays a huge role in our daily routine. Our whole body is made of some chemical compounds as it contains water which is H2O. The onions you eat – is chemistry! Floating ice is chemistry. Soap is the product of chemistry. Sunscreens, dishwasher, matchbox, and what not! You name the thing, and you may get some relation with chemistry. 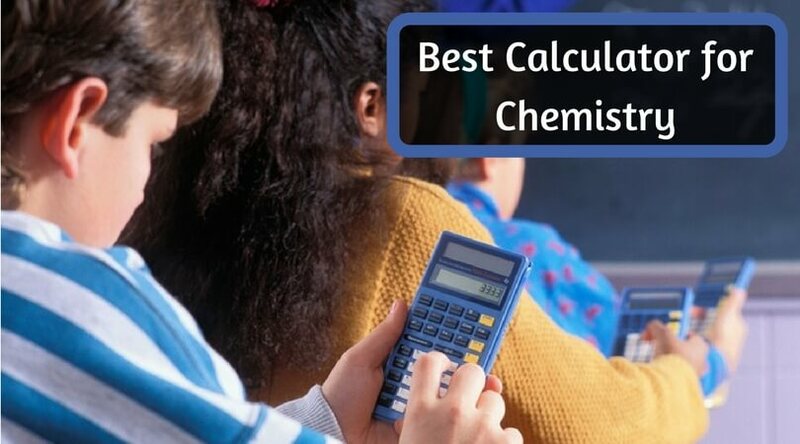 In this article, I am going to share best chemistry textbook for my beloved readers. 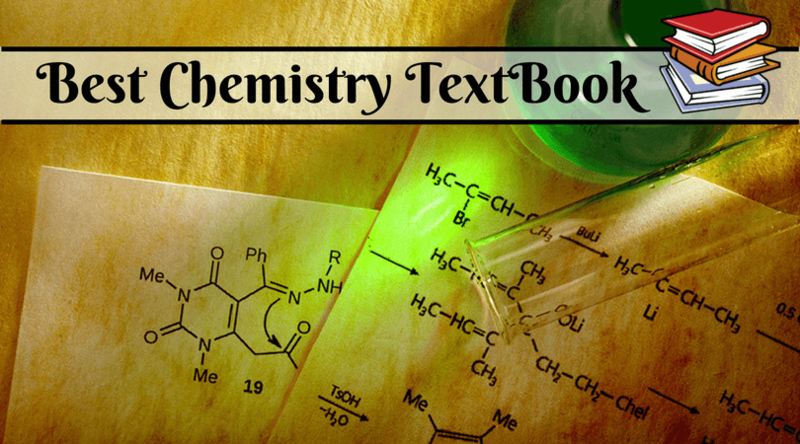 Whether you are a student or a professional, you can refer this given list and buy such interesting books of chemistry. Most of them are specially written for general or organic chemistry. You can surely find some best-reviewed books of 2017 here. Kindly check them out. This book is easy to understand and student engaging. The 14th edition is latest and well-upgraded. It is precise, reliable, original, and standardized. 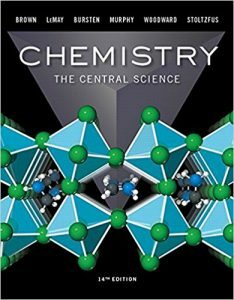 ‘Chemistry: The Central Science’ is also known for the developments in two-semester general chemistry because professionals use the book from its very first edition. Smart figures of the statistical data to prevent common misapprehensions. Sample exercises and visual presentations. Up-to-date tables, white background explanation boxes, and 3D execution. Tutorials, audio-visual guidelines, and detailed discussion of some specific questions. Give It Some Thought (GIST) practices. ‘How To’ features and step-by-step assistance to crack issues. 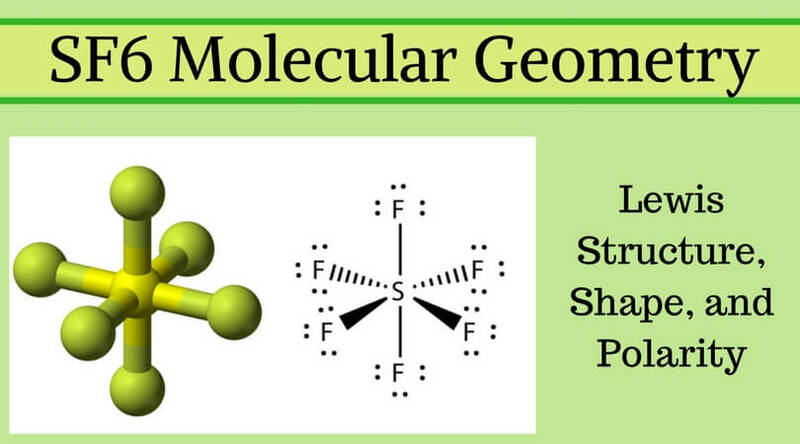 Apart from these cool features, it also helps the student to understand molecular by different level of illustrations and symbolic images. It allows the readers to master chemistry with the personalize learning. Thus, this is at the top of my list. 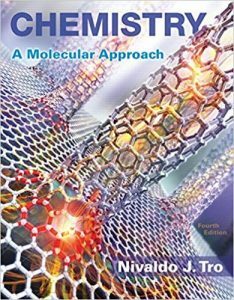 As the name suggests, you can consider this book as an organic chemistry textbook or general chemistry textbook. 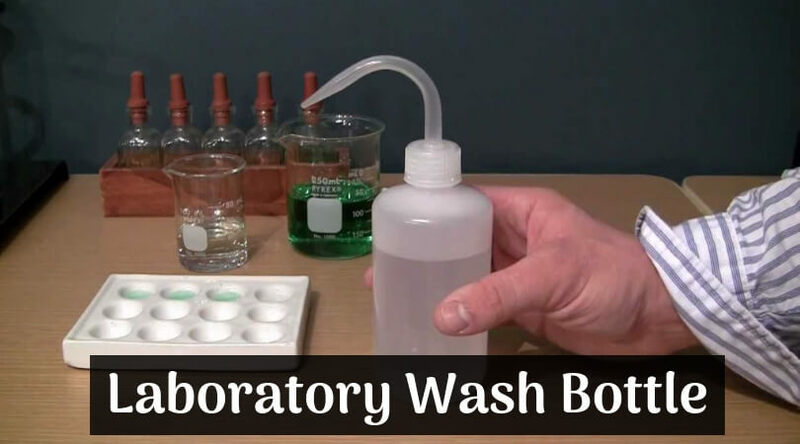 It is created for some single semester syllabus in general, organic, and biological chemistry. It is a friendly book which discloses the relations amongst chemistry, health, and the environment. It is an ultimate source if you are attracted towards the learning about allied wellbeing. Its object is to deliver better learning experience and enrich students’ problem-solving skills by giving real world examples. The book includes various sample quarries and thought processes of the author, which helps the students to visualize and understand the concepts. One of the best features in this new edition is ‘chapter openers’ which provide current problems associated with the chemistry and different occupations/livings. There are many problem-solving tools available in this book to avoid misinterpretations. 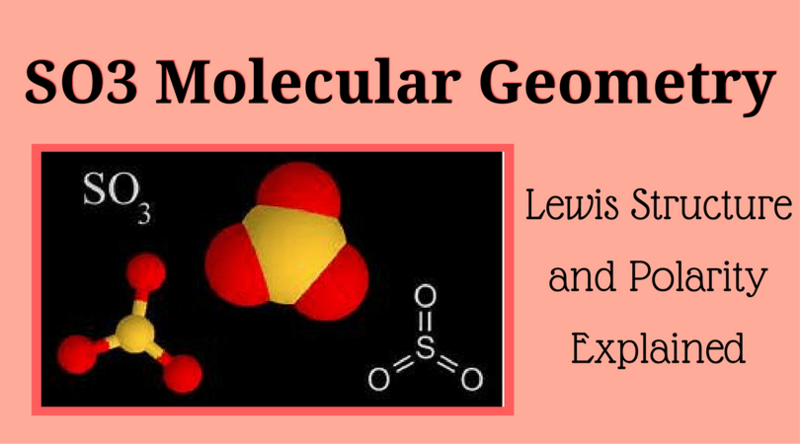 The author has included the topics regarding gases, solutions, alcohols, esters, various acids like amino acids and nucleic acids, etc. You are a student or a professional; I suggest you purchase this book as I believe that it is a piece of the collection. 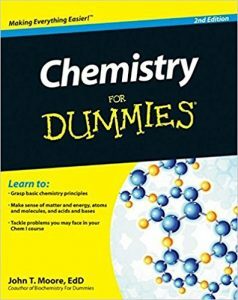 This is a book any student of chemistry prefers. It is well reviewed and well-accepted book. It is getting all the fame as it strengthens students’ skills and ability in the essential elements of data interpretation, quant analysis, and team cooperation. It is an engaging student book with the previous, during, and later session activities. The author’s approach to writing and represents the book is excellent as it gives a digital and interactive experience to the students. There are some multi-level images which can help the reader to understand the relations of everything happening around the world. 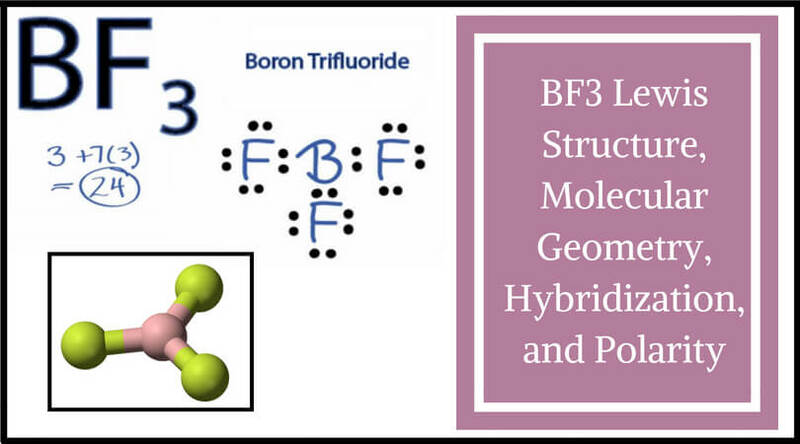 It also provides the information regarding atoms and various fragments. An important key feature of the book is its concept tutorials explaining hard topics quickly. Apart from all these things mentioned above, eye-catching images and symbolic presentations are the real treats given by the author. This high school chemistry textbook also provides team and data analysis question at the end of the chapter for better learning. Try it now! Talking about this beautiful book, it is as cool as its name. Here you can find out correlations of everything from detergent to soda to oil. 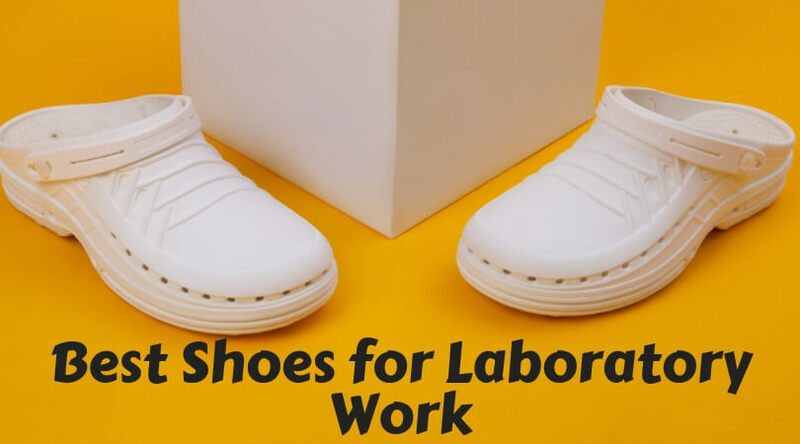 Yes, as I have mentioned at the beginning of this article, our day to day life is full of chemistry, and we are doing it without giving many efforts. 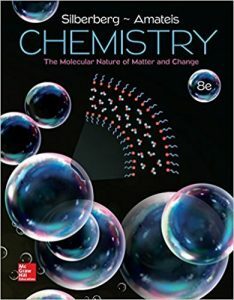 This book can blow your mind by its easy techniques to understand chemistry. You just can’t resist learning chemistry as you do in your childhood. 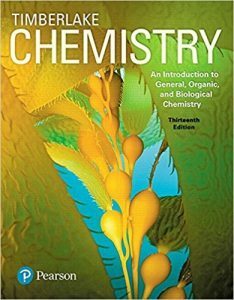 This is the best chemistry textbook which can help you to learn fundamentals of chemistry most simply. If you think that you are a full-time learner, then Dummies can give you many treats related to the matter, energy, atoms, molecules, acids, and lots more! You can quickly recall all your core concepts. 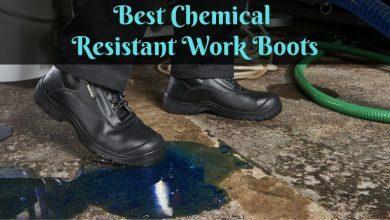 If you are a parent who doesn’t have any background of chemicals and all, then also you can get help from here because of its simple language for the complicated issues. Step-by-step guidelines are also given by the author. Now, let me tell you one interesting thing. You can buy used as well as new books from this link. Moreover, there are three options: e-textbook, hardcover, and paperback. You can take whatever suits you the most! Isn’t it great? If you want a classic ‘general chemistry textbook,’ then you must buy this book. There is no other book for the particular subject except this one. It includes work exercises after each chapter and various end-of-chapter problems. 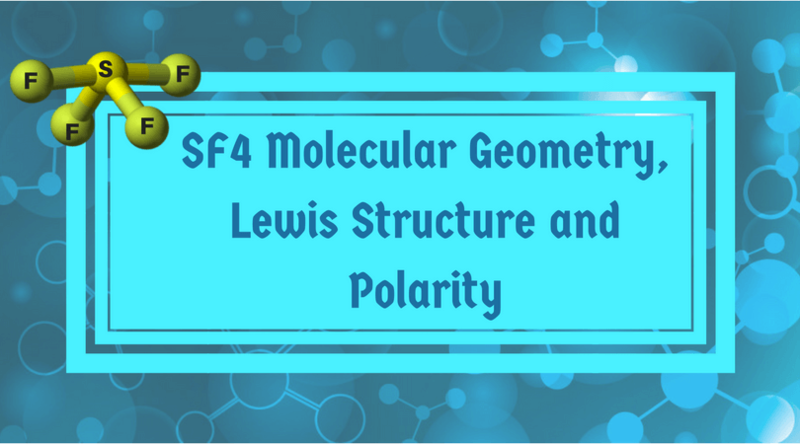 It provides various topics related to general chemistry, chemical reactions, understanding the periodic table and atomic structure. You can also get a set of questions with unique answer format. The author has engaged the students with different perceptions of engineering, molecular, medicine, environment, etc. The revised version intended to work on the optimization of text. There are many positive reviews given by the students as well as professionals. The material and contexts are modern, easy to teach, and quick to understand. You should surely try this one. So, that’s all. 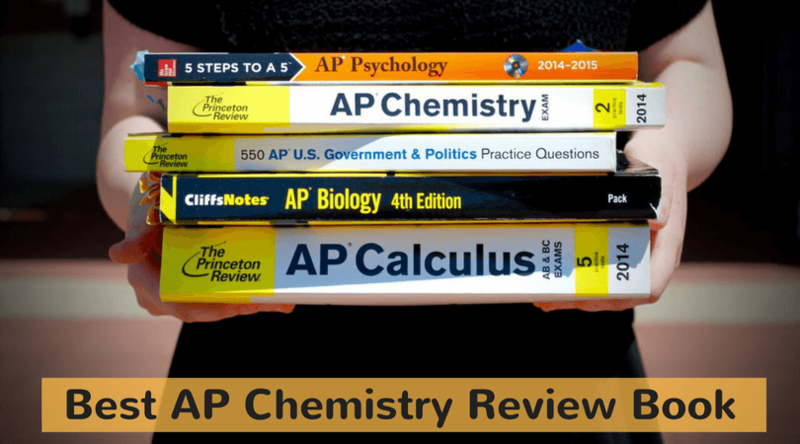 As per me, these are the best chemistry textbooks of 2017. I hope you can also find these books useful and satisfy all your needs regarding chemistry. I wish you all the best to find some chemistry with chemistry!